Billions of single-use cups end up in our landfills and oceans every year. We advocate for reusable cups such as HydroFlask. Every little bit helps. 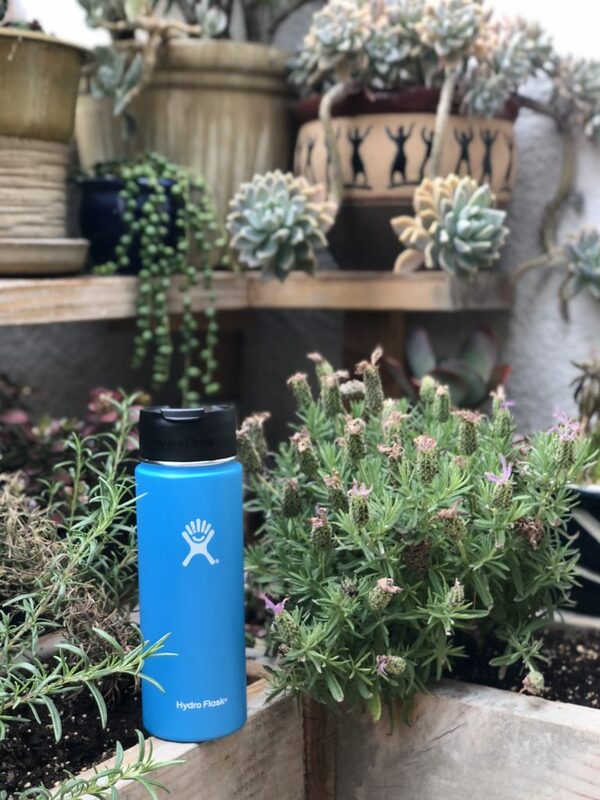 We are giving away one 18 ounce HydroFlask. Color of your choice. To enter, you must 1) follow us on instagram, 2) tag 2 people in this post, 3) like this post. We will select a winner at random and make the announcement Friday May 4th. This giveaway is not sponsored by Hydro Flask or Instagram. You must live in the U.S. to qualify. One bottle will be given away by us to one person who meets the entry rules specified above. Here is a link to the bottle we will be giving away.